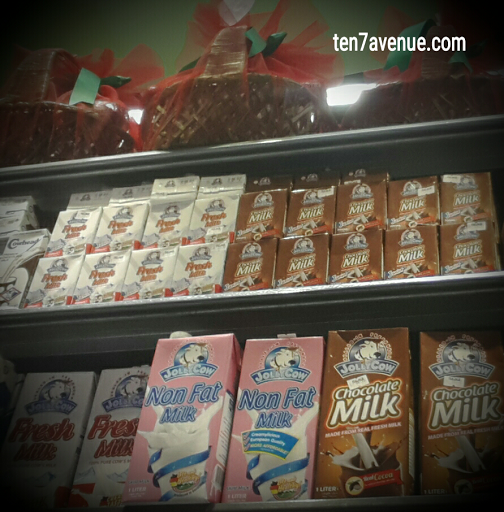 TEN7AVENUE: Jolly Christmas with Jolly Cow Chocolate Milk! 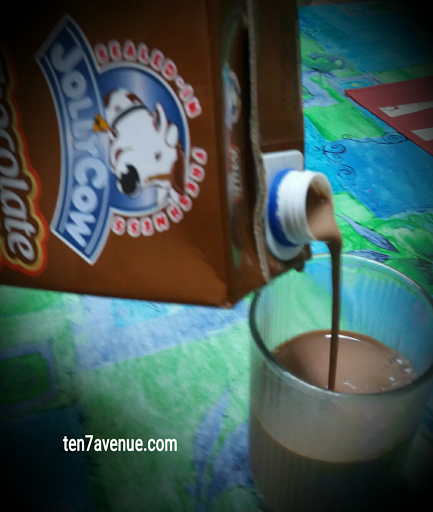 Jolly Christmas with Jolly Cow Chocolate Milk! 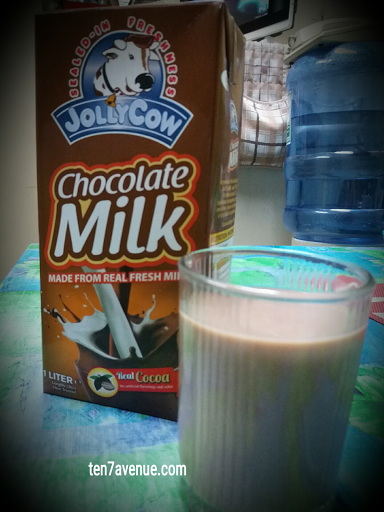 Now, here comes JOLLY COW CHOCOLATE MILK! The first sip, ugh, a crave-thirst-quencher! It is a chocolate milk drink but hey, it is a surprise, a subtle raw cocoa or tableya taste is present - well, that's what my palate registered. For me, most of chocolate drinks are sweet and chocolatey; less to no raw cocoa taste. Tip: cool the drink in the refrigerator and shake before serving. However, I have a concern over the cover. When not yet opened, shaking it is no problem. Yet, there are spills from the cover when shaking after being recovered. It is better to transfer it to a pitcher or closed bottle container. This is such a wonderful gift! 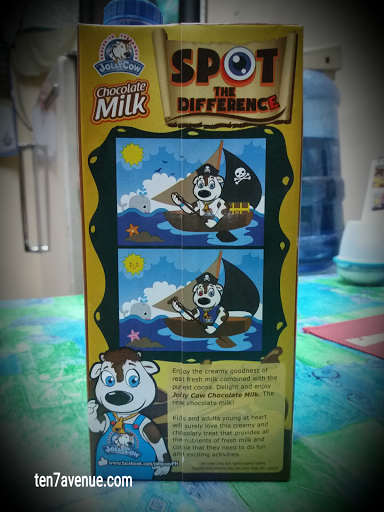 It is available in most supermarkets nationwide. Again, thank you!!! Nice one ... Thank you, Cj... 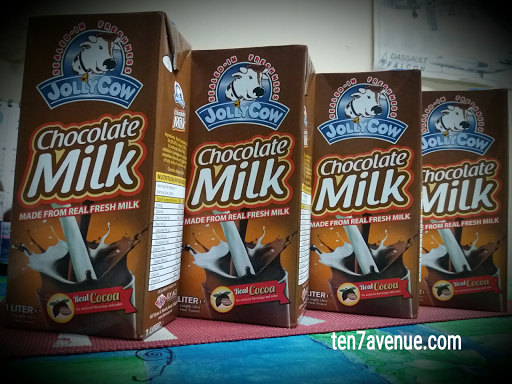 Indeed, shake it like you've never shaken a Jolly Cow Choco Milk before... hehehe.. Merry Christmas, CJ!